Richard Weber (born 1990) is a freelance glass artist in Tyrol/Austria. As a trained scientific glassblower and glassmaker, he goes his own way in 2013 and seeks his personal creative access to the glass. Richard Weber works in front of the flame as well as at the furnace with liquid glass. 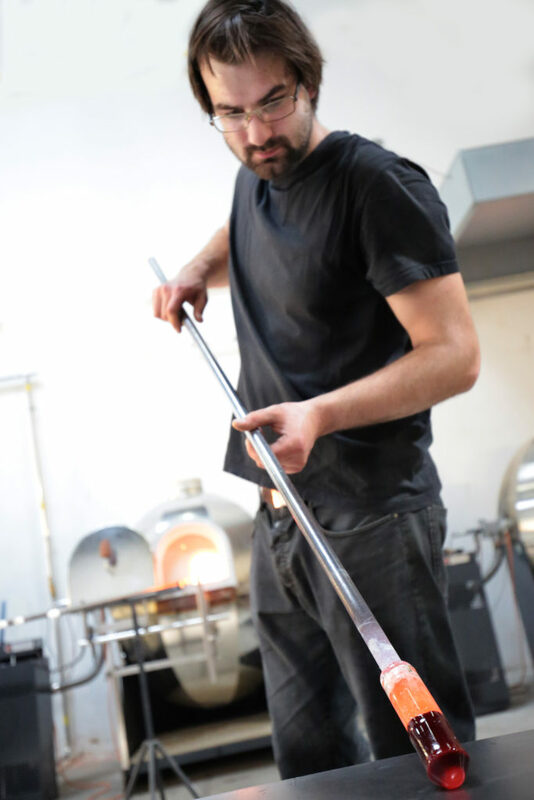 In his works he combines various techniques of glassprocessing, such as fusing, sandblasting and grinding and discovers new ways to produce and refine unique mouth-blown glass objects. As a craftsman and artist, Richard Weber always wants to learn more about glass and therefore he seeks new challenges, cooperation partners and opportunities for further education. Because the exciting things about the glass are the infinite possibilities that are to be fathomed. 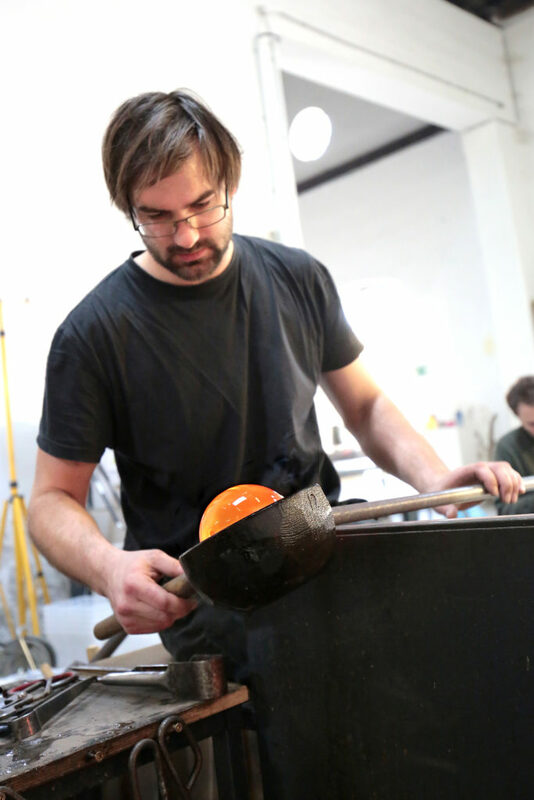 Already in his youth Richard Weber discovered his passion for working with glass at the glassschool Kramsach. 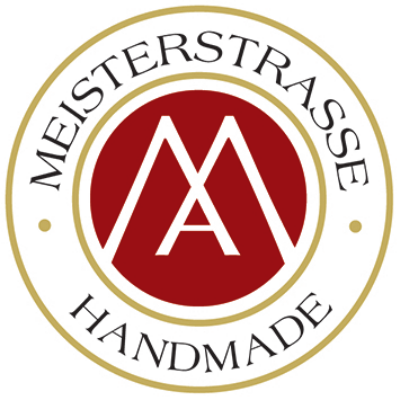 After he finished school as a scientific glassblower, he begins a apprenticeship as furnace glassblower at the company Kisslinger in Rattenberg and received his graduation there. 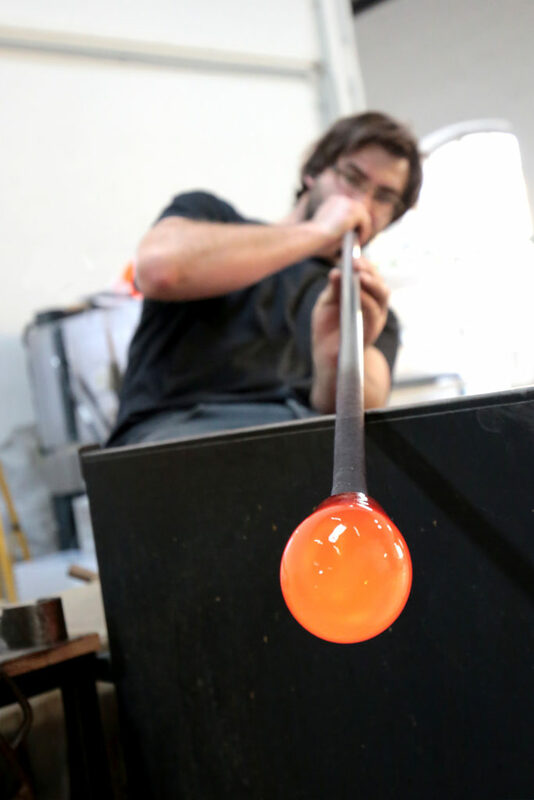 The enthusiasm for hotglass was growing and Richard Weber became self-employed. His paths led him to Denmark to the Sæby Glaspusterie of Leni Bille, as well as to Robert Comploj to Upper Austria and Vienna, where he learned and worked as a glassmaker for several years. 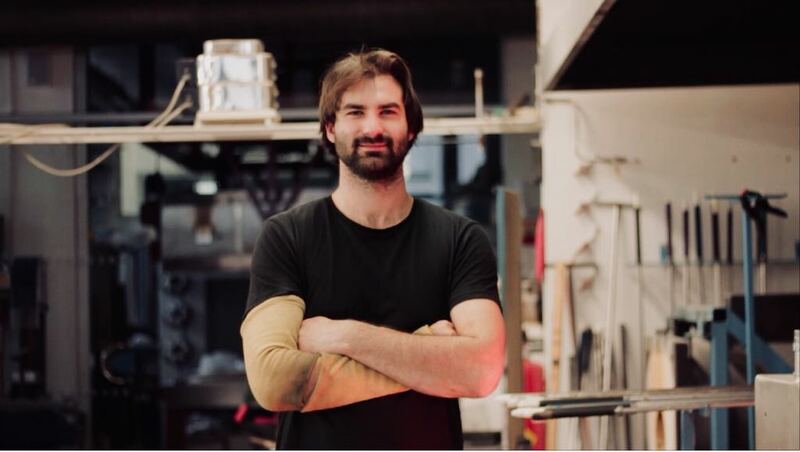 Today Richard Weber lives and works with his family in Tyrol as a freelance artist and teaches glassmaking at the HTL for Glass and Chemistry in Kramsach. News about exhibitions and other things can be found in the blog.